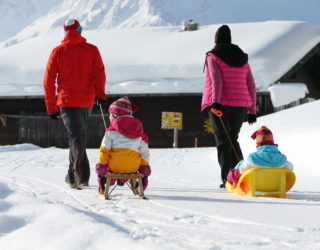 Select from countless sledging tracks or toboggan runs located throughout the Vorarlberg holiday region. Some tracks are even floodlit or illuminated by torchlight. 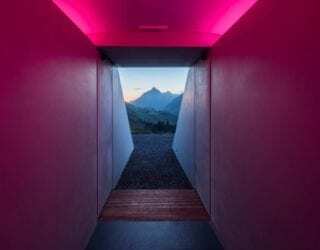 The longest such track is the 5.5-km-long night-sledging track in St. Gallenkirch-Garfrescha in Montafon. 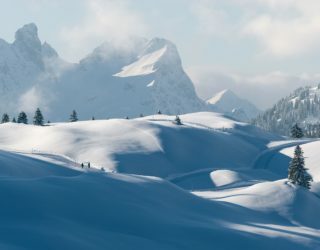 Before sledging down, it is important to gather your courage and strength at one of the mountain huts or inns near the sledging tracks. 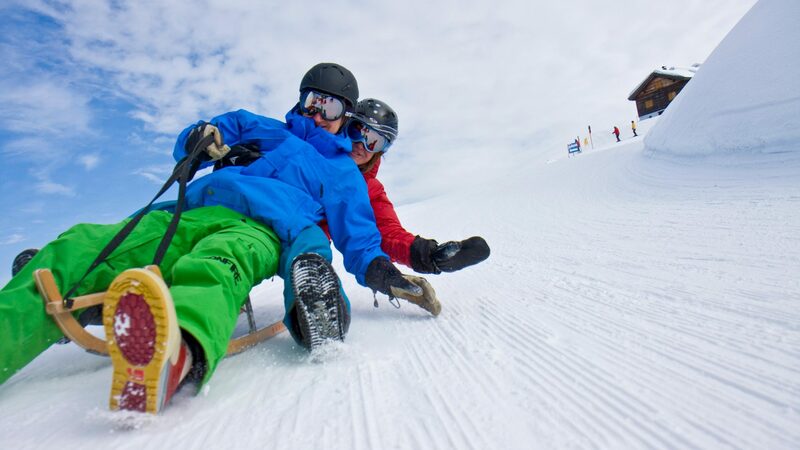 Those without a sledge can rent one at many places. 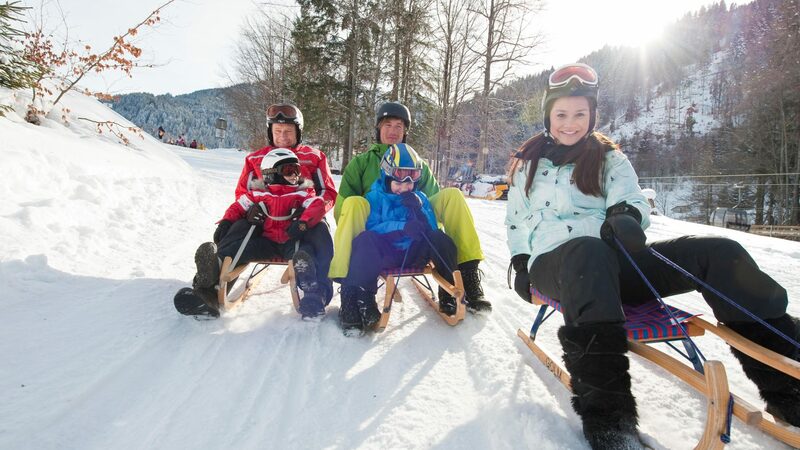 In the Brandnertal there is a toboggan safari, which allows you to enjoy the snowy landscape and breathtaking views during between the fast descents. It leads in two variants from the top station of the Panoramabahn down to Bürserberg, back to the starting point by bus. 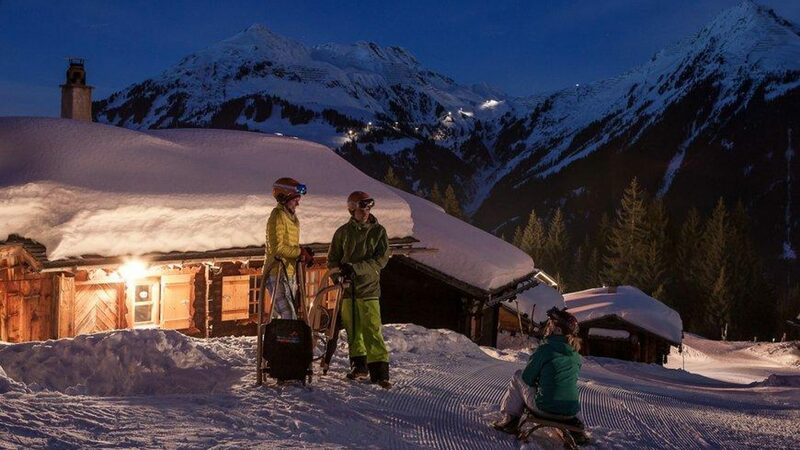 On Tuesdays, an evening toboggan safari is organised, with participants sporting headlamps as they whizz down the trail. There is always a guide to accompany the party. 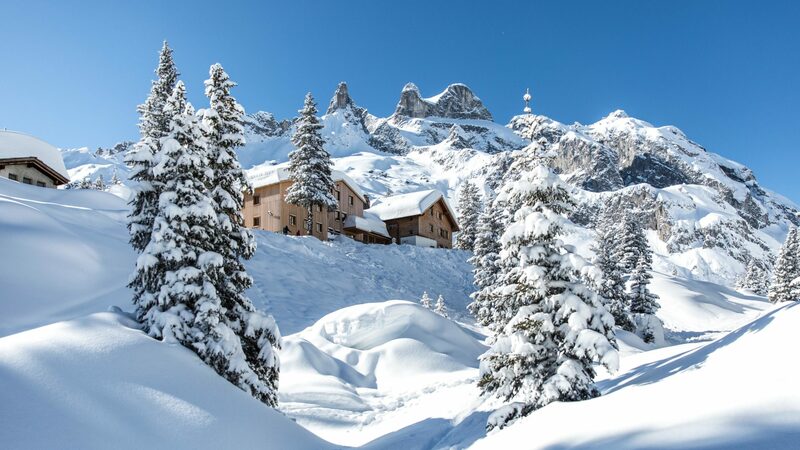 This toboggan tour starts with a beautiful, one-and-a-half-hour winter hike to the Schattenlaganthütte. 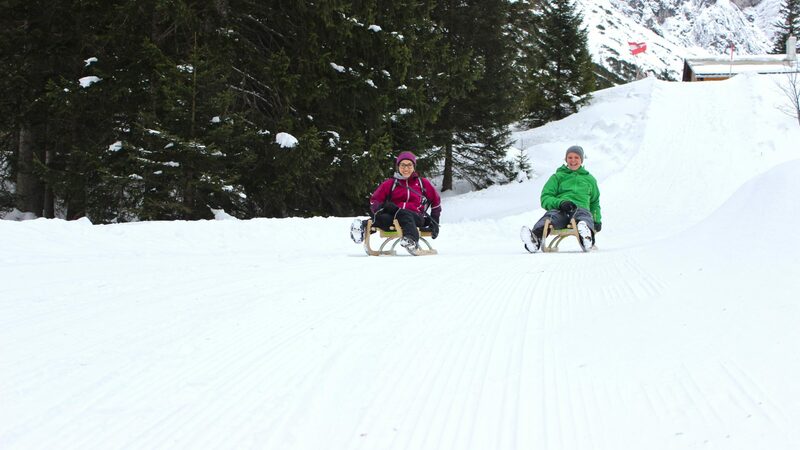 After a refreshment at the hut you can start going in the direction of the valley – and that also on the toboggan! 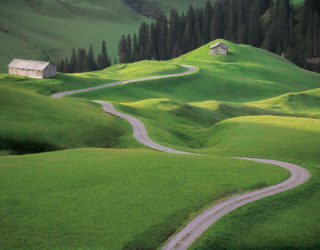 After many bends and an action-packed rides, you will arrive at the southern end of the village of Brand. 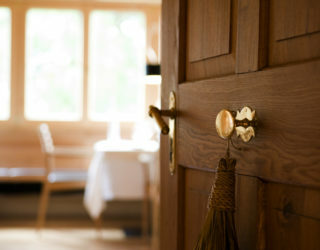 Die Lindauer Hütte erreichst du von Latschau nach ca. 2,5 Std. zu Fuß. 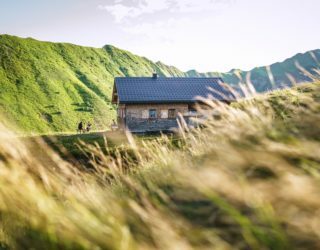 Rodelverleih auf Anfrage auf der Lindauer Hütte möglich , telefonische Kontaktaufnahme im Vorfeld unter Tel. +43 664 5033456 ist empfohlen. 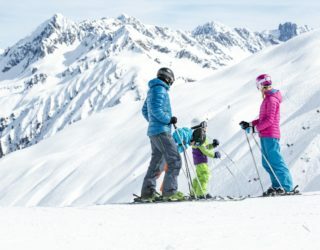 5 km lange Naturrodelbahn im Skiegebiet Silvretta Montafon (Hochjoch) vom Kapell bis zum Kropfen. Die Rodelbahn ist leicht zu befahren und garantiert jede Menge Spaß für jeden Sportbegeisterten. 5,5 km lange Nachtrodelbahn von der Bergstation Garfrescha Bahn über die Maisäßsiedlung Grandau zur Talstation Garfrescha Bahn in St. Gallenkirch-Gortipohl. 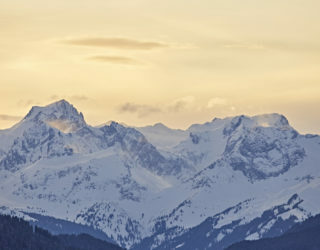 Für das Nachtrodeln sind die Montafon Brandnertal Card – Mehrtageskarte, Saison- bzw. Jahreskarten ungültig. Tickets gibts an der Kassa der Garfrescha Bahn zu kaufen.